Put that creaky old Xbox 360 away, friend. 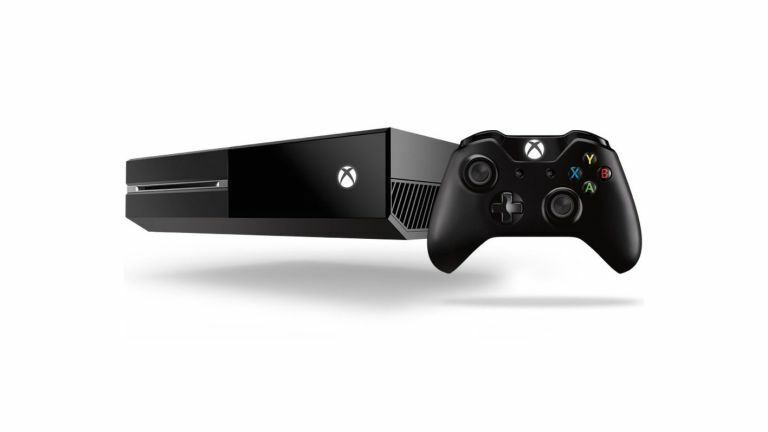 Soon your Xbox One will be able to play all your old games. Microsoft made the announcement at annual games beano E3, which is going on right this very minute in LA. It will be very simple to use. If you've already bought an Xbox 360 game via download, it will load into your Xbox One as soon as it becomes available. Then you just start playing. If you bought the 360 game disc, put it in the Xbox One and it'll be patched. The games will run natively off the console. Microsoft has said around 100 Xbox 360 games will be compatible by the end of the year. Though at the moment, it's only publicised a handful. They include Perfect Dark, Mass Effect, Banjo-Kazooie, and, er, A World of Keflings. All developers have to do is give their games the green light, there's no extra work required on their behalf. You'll also be able to use new features like Game DVR, screenshots and game streaming, which will add a new twist to some old favourites. Microsoft wasn't always open to the feature. Shortly after announcing the Xbox One, Microsoft's Don Mattrick poo-pooed the idea of backwards compatibility. He told the Wall Street Journal: "If you're backwards compatible, you're really backwards." That sound you hear is him eating his hat.